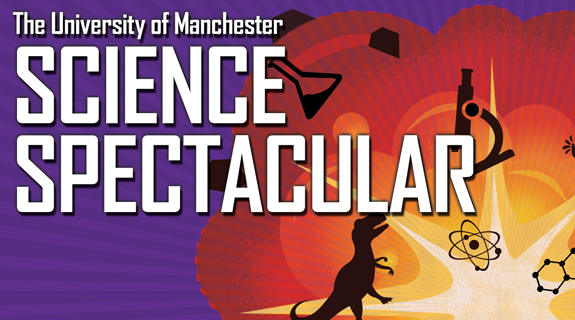 As part of the Manchester Science Festival, The University of Manchester is going to the Science Spectacular. There will be a tour of research at the University and the chance to take part in some great science challenges. There will also be the opportunity to talk with some of the scientists and engineers behind the research conducted at Manchester. If you are anywhere near, why not go along? Thanks for posting this – I’ve been looking at various science education institutes and events in Manchester but I didn’t find this one. It looks very interesting from the information given on the website – I’m definitely hoping to attend! No problem. I hope you enjoy it. And please tell us all about it when you get home.